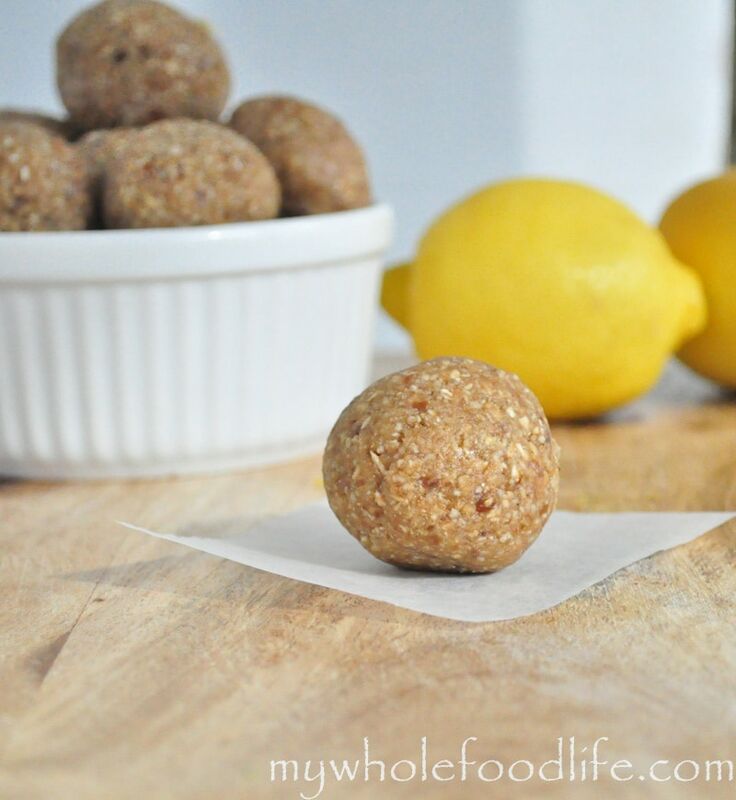 Lemony Cookie Dough Bites that are vegan and gluten free. I love lemons. I put them in my daily juice. I just love the way they smell and how they seem to freshen a recipe up. I have plans for a lemon bar, but for now I just made these little bites. I was inspired by the sweet and lemony taste that sugar cookies have. Lemons are rich in vitamin C, so they can help protect you from colds and the flu. Lemons can help cleanse and detoxify your liver. They also contain 22 anti-cancer compounds and can help slow the growth of cancer. A lot of people start their day with a large glass of water with lemon to help awaken the digestive system. These little bites are really simple to make and only call for a few ingredients. 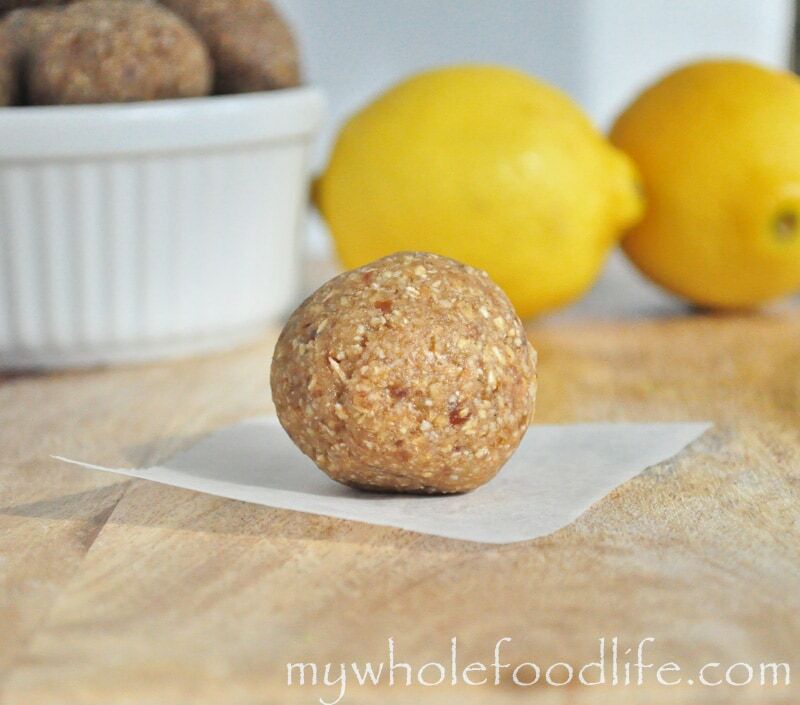 If you want to make the lemon taste even stronger, you can add a couple teaspoons of lemon juice as well. My daughter and I filmed a short video about making these. Despite an almost tantrum, I’d say things went well. For more videos, you can check out my You Tube Channel. In the food processor , grind up the cashews and oats into a course meal. Add the dates, lemon zest, vanilla and water until a dough starts to form. Roll into balls and stick in the fridge for 30 minutes to set. I got 12 out of my batch. Enjoy!